Philip Edward Ullmann died peacefully on June 24th, 2018 at Marietta Memorial Hospital at the age of 82. Philip is survived by his wife Inez Kay Reynolds Ullmann, his children; Paula and John Mascia and their son Luciano, Beth and Dante Colombini and their children Matthew and Joshua and their grandson Caden, Paul Ullmann and his children Olivia, Alexis, and Zane and his grandchildren Derick, Ellie, and Fletcher. Dawn and Paul McNeal and their children Anthony, Jaclyn, and Allison, and Teresa Ullmann and her children Lindsay and Kendell. He is preceded in death by his parents Loring and Juanita Ullmann, his sister Carolyn Fenton Abbott, and son Arlan Philip Ullmann. Philip Edward Ullmann was born on July 10th, 1936 in Marietta, Ohio to Loring and Juanita Becker Ullmann. He graduated from Marietta High School in 1954, then was drafted in the U.S. Army in 1959 as a Radio Teletype Operator. He married his loving wife Inez Kay Reynolds on September 23rd, 1962. After moving to Barlow, Ohio, Phillip began working for Shell Chemical where he retired in 1990. 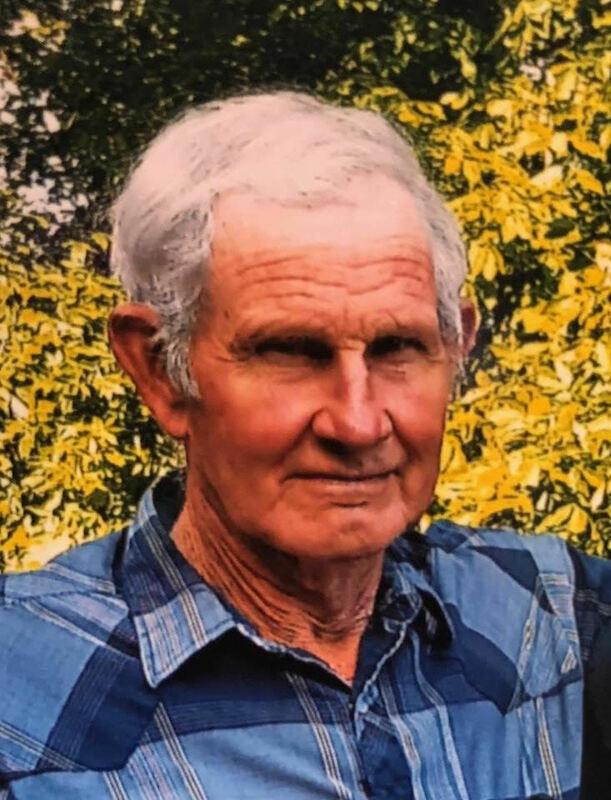 He began farming at the young age of 14 then started his own farm in Barlow in 1962, where he was owner and operator of Ullmann’s Farm and Logging for 56 years. During his life, Philip was a devoted member of the Church of Christ, belonging to several different congregations. Philip loved spending time with his family - hiking, farming, logging, working on trains and equipment, and helping others in the community. Funeral services will held 2:00 pm Thursday, June 28, 2018 at the Barlow Chapel of Cawley & Peoples Funeral Home, with Minister Nathan Green officiating. Entombment will be at East Lawn Memorial Park. The family will greet friends on Wednesday from 4-8 pm. A reception will be held at The Barlow-Vincent Church of Christ, following the funeral services. All are welcome to attend and celebrate Philip’s life. To send flowers to the family of Philip Edward Ullmann, please visit our Heartfelt Sympathies Store.